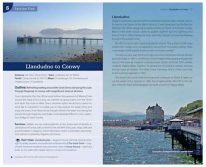 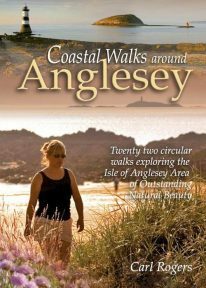 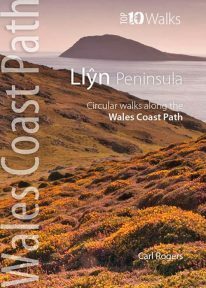 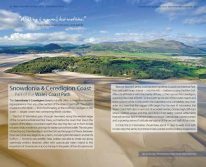 One of seven Official Guides to the Wales Coast Path New Edition - wholly rewalked and update 2018 The 80 mile/125km long North Wales Coast section of the Wales Coast Path between Chester and Bangor runs alongside the broad Dee Estuary and traditional seaside towns past Conwy Castle, the Great Orme, Penmaenmawr and Conwy Mountain to the university town of Bangor on the Menai Strait. 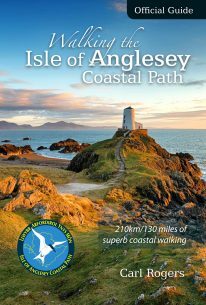 This Official Guide splits the route into 8 convenient day sections, each of about 9-12 miles / 14-20 kilometres. 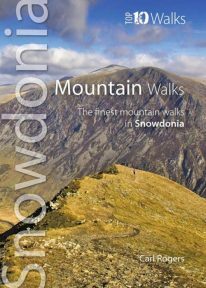 It contains everything local and long-distance walkers need to enjoy the path. 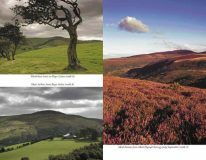 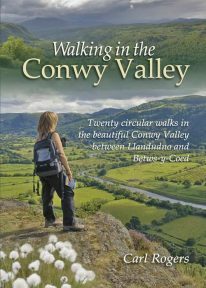 Twenty circular walks between Llandudno and Betws-y-Coed, in and around the beautiful Conwy Valley in eastern Snowdonia. 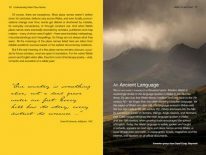 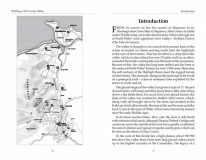 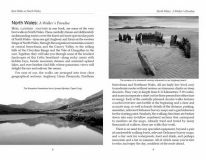 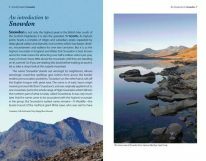 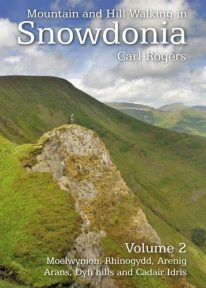 Mountain and Hill Walking in Snowdonia is a two volume in-depth guide to every summit of note in the Snowdonia National Park. 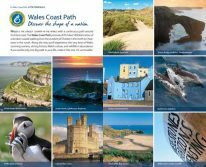 Each recommended route is described in detail and accompanied by a full colour relief map. 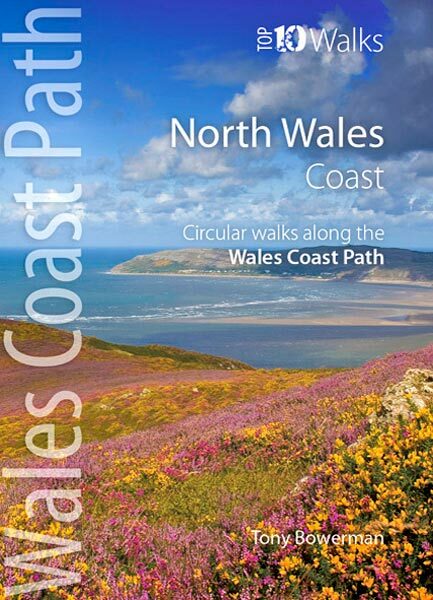 All the routes are circular and include information on parking, distance and height gained. 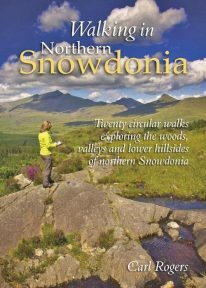 Volume 1 covers the northern half of the National Park. 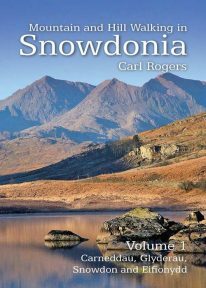 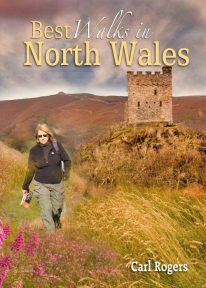 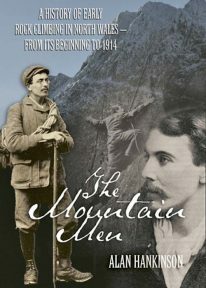 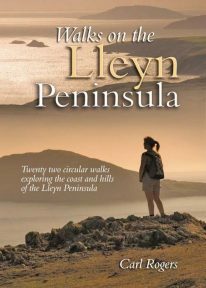 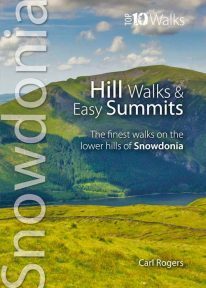 One of a series of four books for Snowdonia in the popular Top 10 Walks series. 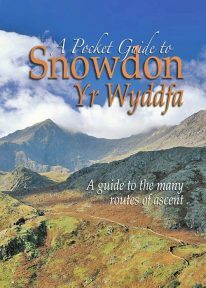 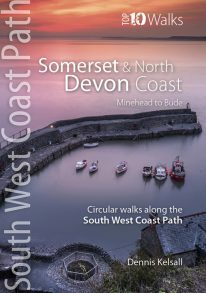 Handy, pocket-sized, full colour walking guides written by experts. 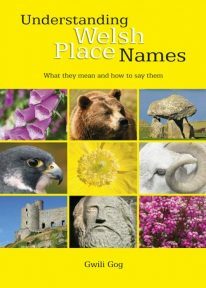 The perfect impulse buy. 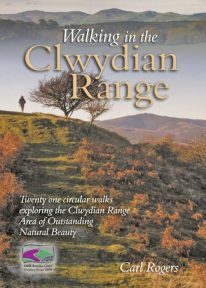 Free display stands available. 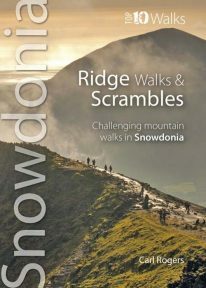 Other titles in the series include: Mountain Walks, Ridge Walks & Scrambles and Pub Walks. 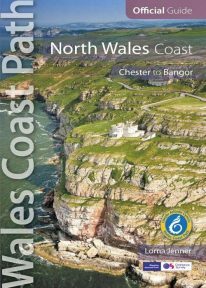 Uses Ordnance Survey mapping. 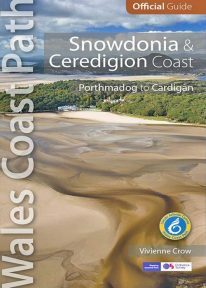 One of seven Official Guides to the Wales Coast Path The Snowdonia & Ceredigion coast offers a tremendous variety of landscape to those who walk its entire 132 miles/213 kilometres: from high, airy cliff-tops to secluded coves; from estuarine salt marshes to beaches backed by tremendous dune system that stretch on for miles. 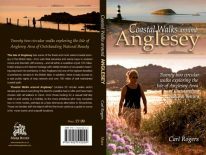 And with that diversity comes a huge range of wildlife, including seabirds, choughs, dolphins and rare wildflowers. 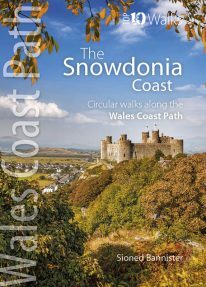 The history too changes with every twist and turn of this fascinating route: visitors should always be prepared for the unexpected in a region that contains the ruins of once mighty castles and has links with characters as disparate as King Arthur and members of the rock band Led Zeppelin.